Products - Bulgarian Commodities Ltd.
Bulgarian Commodities Ltd. provides consistently high quality products supplied from trusted and well certified suppliers. 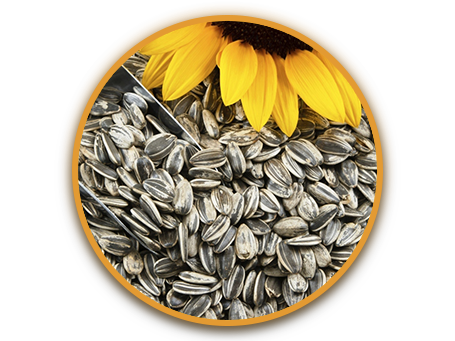 We can supply Sunflower seeds in all its varieties, namely Hulled Sunflower Kernels – Bakery, Confection, High oleic or Chips grade. 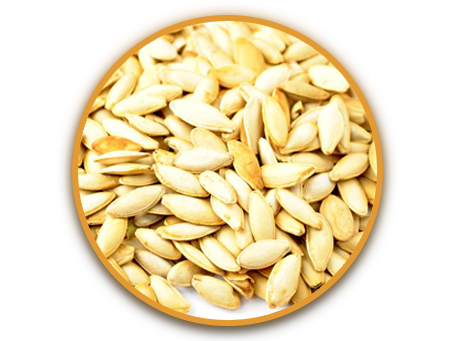 Wide range of varieties and types of Hulled Sunflower Kernels will combine all your needs for this product in one place. Bulgarian Commodities Ltd. offers top class Pumpkin Seeds – Lady Nails and Popcorn. 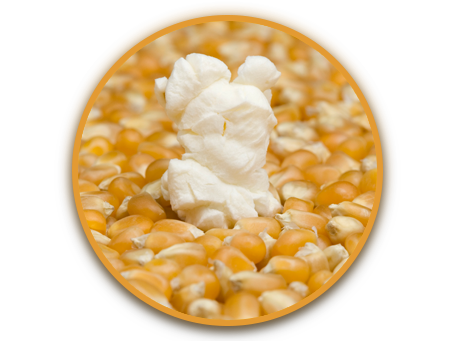 Bakery kernels are one of the most valuable ingredient in bakery industry .Supplied by us Hulled Sunflower Kernels are ready for use. 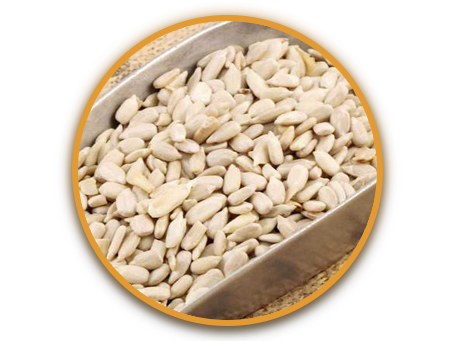 With their bigger size Confection Sunflower Kernels are our high end product from Hulled Sunflower seed portfolio. 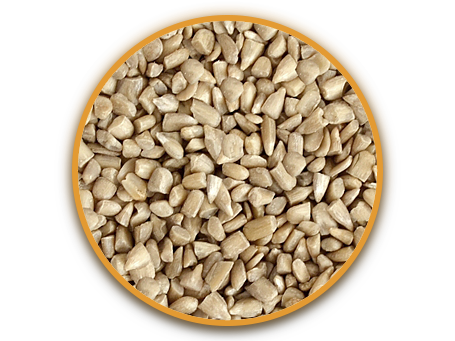 Hulled Sunflower Chips is our cost efficient product. It’s ideal option for optimizing annual budget. 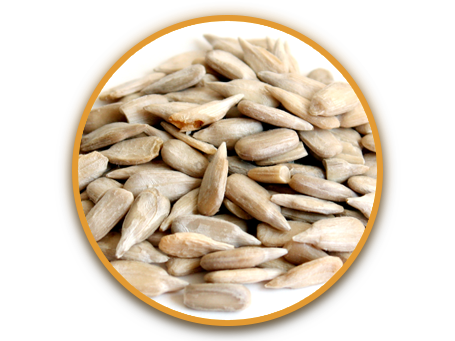 Our close relationship with growers giving us the opportunity to have wide range of in shell Sunflower Seeds. 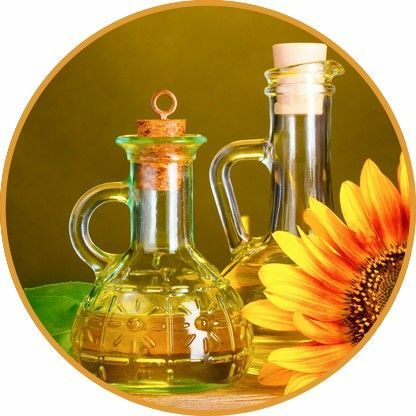 The oil is a product useful primarily for the essential fatty acids, to which it supplies the human body. Unsaturated fatty acids metabolized in the body in various ways to yield derivatives that are important for the normal course of vital functions. They participate in the regulation of vascular tone and the tone of smooth muscle organs in fertility and reproductive function in the birth act in the process of blood coagulation. 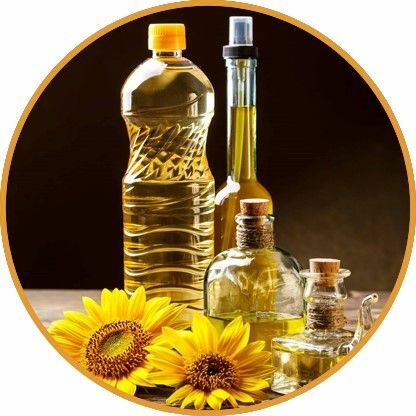 Raw sunflower oil is obtained by pressing raw seeds with their shells. This is the phenomenal oil rich in vitamin E, omega-6 fatty acids and omega 9 EFAs. 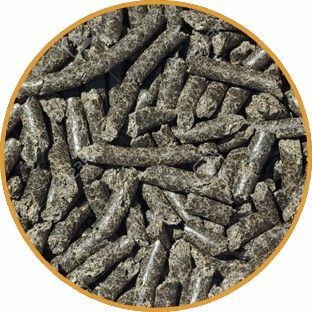 It does not contain toxic residues agents (acids) by chemical treatments because they are not used in the manufacturing process.